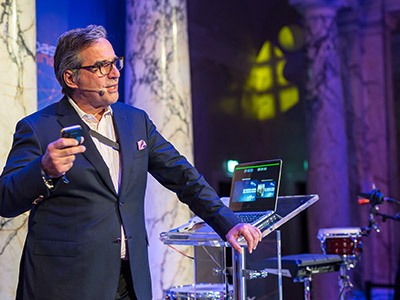 The call for ideas for the Josef Umdasch Research Prize 2020 will be announced in autumn. This time it will be the turn of umdasch The Store Makers to acquire fresh impulses relating to the subject of retailing. 157 registrations from 63 countries. This is the great result of the call of this year’s Josef Umdasch Research Prize. A big thank you to all participants for their efforts and innovative ideas! 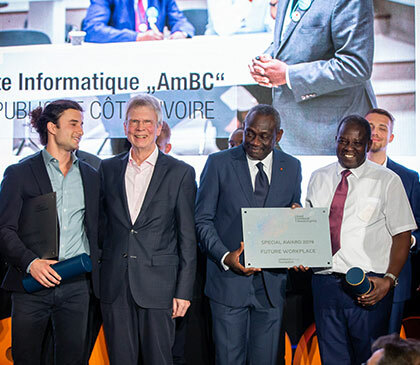 AmBC (Ivory Coast) is a product from Byte Informatique to promote education and simplify learning processes. Beaconed (Kenya) is a product idea to simplify collaboration and communication, in addition to enabling connections at different levels. 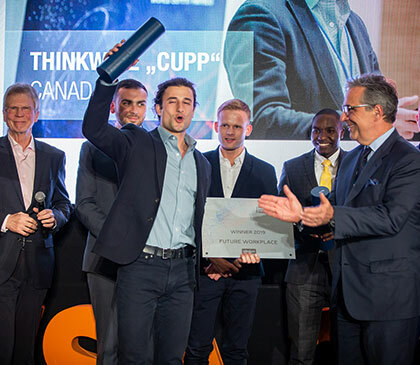 Cupp (Canada) is a product of the company Thinkwire, which facilitates and continuously improves communication and knowledge transfer. Pulsetip (Lithuania) is a company that gathers feedback through simple survey tools and enables barrier-free communication. 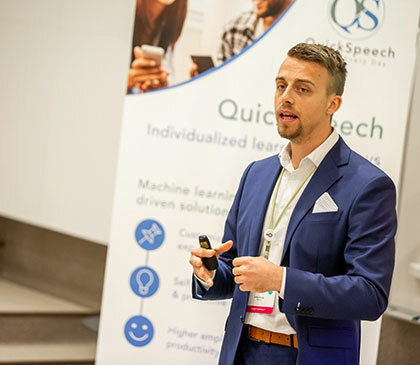 QuickSpeech (Austria) is a company that utilizes a gamification approach and teaches knowledge in a playful way. 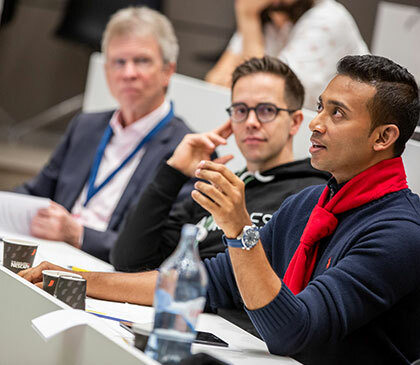 The nominees will pitch their detailed ideas at the WSA Global Congress in Cascais, Portugal on March 13th. Submit now & contribute to the Future Workplace of Doka! We are looking for start-ups, students and forward thinkers who develop innovative ideas for the "Future Workplace" of Doka. Submit your ideas or adapted versions of your already existing solutions and realize your vision within Doka – globally. CALL ENDED ON 25TH NOVEMBER! The best ideas will be rewarded with EUR 5,000 so that they can be developed further. 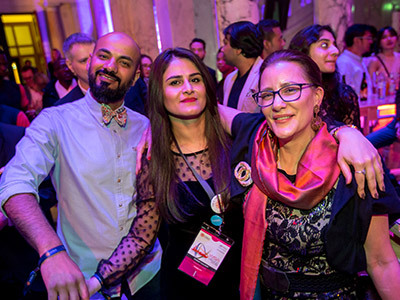 The nominees will be invited to pitch their detailed ideas at the WSA Global Congress in Portugal in March 2019. Umdasch Group will cover all travel expenses for the participation at the WSA Global Congress of one person per shortlisted team. The best idea wins a contract for implementation within Doka. All start-ups, students, innovators throughout the world who have practical suggestions and ideas regarding the Future Workplace at Doka are eligible to enter. No costs are involved in submitting an entry. Please carefully read our Rules of Contest! 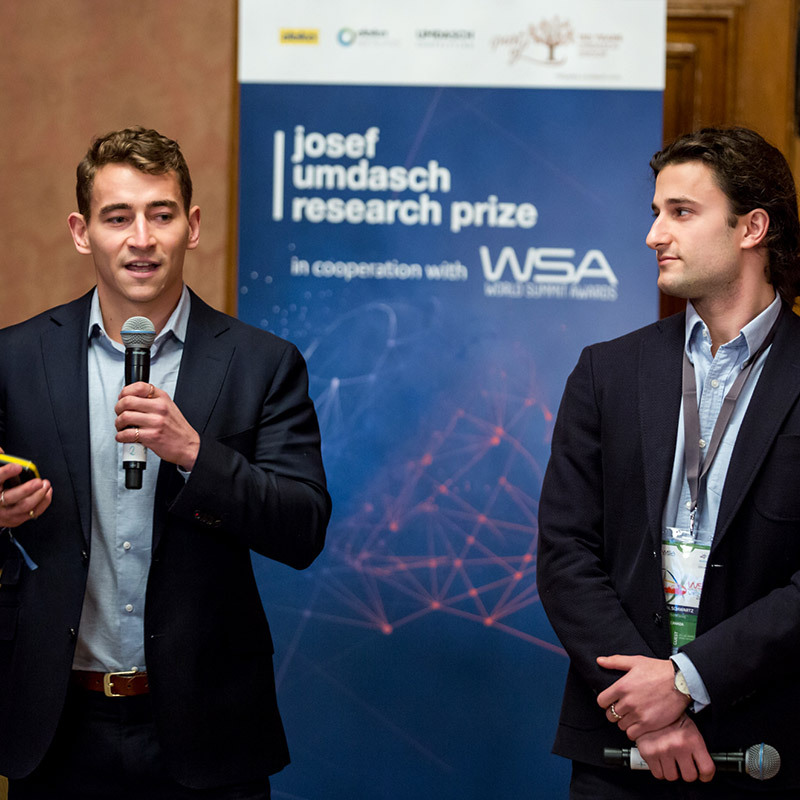 Since 1990 the Umdasch Group has been supporting outstanding achievements in research and development through the Josef Umdasch Research Prize. 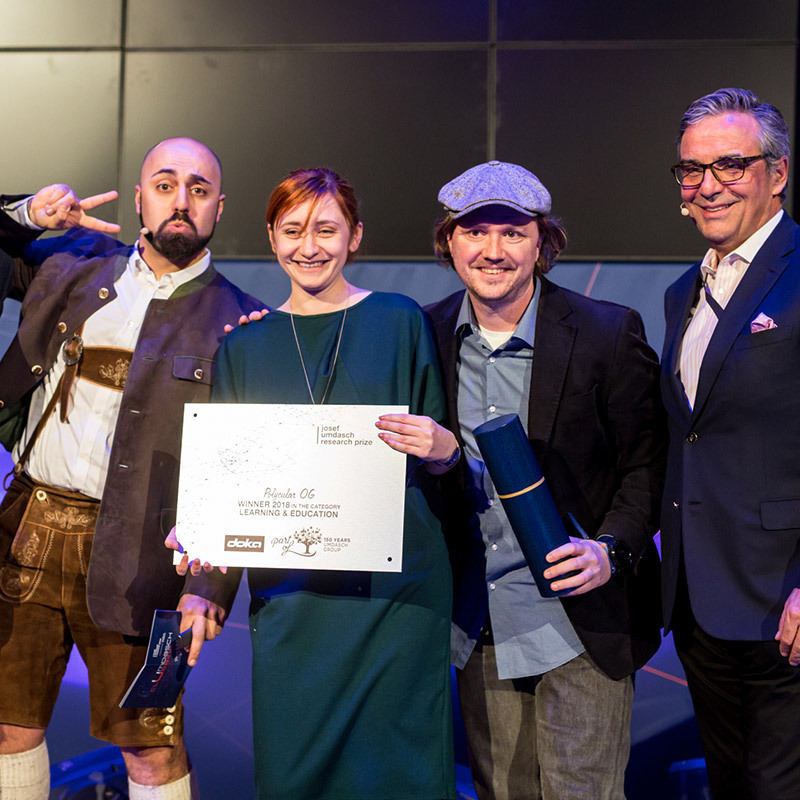 The award is named for Josef Umdasch, the father of the company’s present owners Hilde Umdasch and Alfred Umdasch, who initiated the prize. 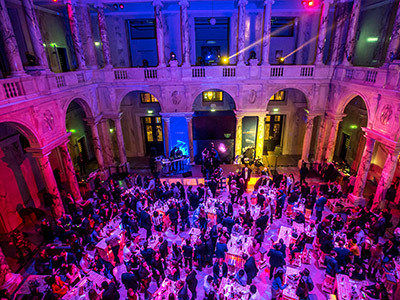 Today the prize forms an important part of the Umdasch Group Foundation, an initiative of the Umdasch Group. Its aim is to encourage the personal development of young people and to support initiatives which focus on the topics of education and knowledge transfer worldwide. 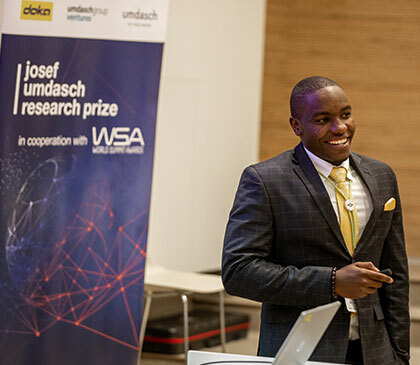 During 2018, the jubilee year of the Umdasch Group celebrating the company’s 150th anniversary, the Josef Umdasch Research Prize was offered by all three subsidiary companies. 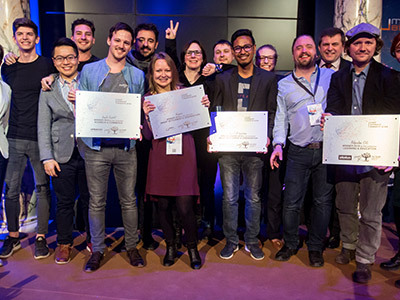 The winners were announced in March 2018. They are currently working on the implementation of their excellent ideas.